Including Birthday Bar Graph, Chyrsanthemum, Numbers and Me, Math Curse! Hey folks! It’s National Chocolate Week! What? How did I not know… I try to keep up with these important things! I just saw it yesterday while walking through the airport. So in celebration of such a wonderful week, here is some chocolate math! and another link! and another link! Did you know that there was an old lady who swallowed a clover? Who knew… I sure didn’t. But I knew of her cousin, you know the one that swallowed a fly! Oh my, I don’t know why she swallowed the fly…. I love that story! But, her cousin swallowed a clover. And, there’s so much math to do with this book in celebration of St. Patrick’s day! Here is a great site that has links to 3 free math activities for St. Patrick’s Day! Oh What Fun! They also tie into the new CCSS measurement and data standards. 1. Old Lady Clover Tally Graph Game. They have all the stuff she ate in pictures and the students roll and tally what she ate and then discuss the graph. 2. Old Lady Clover Dice Game. In addition to that, here are some more great links for the book! 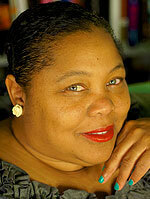 * PS …Lucille Colandro has a whole series on The Old Lady Who….. Here is a great sample of writing about geometry in a story form. I really like the way they set it up as an individualized student book. This really helps students to discuss the attributes of various shapes as well as make connections to real life. You could follow this template for whatever city you live in. Depaul has set such an excellent example with this series of math graphic organizers! Used Any Numbers Lately (prek-2nd) and Math Curse (3rd grade and up). Used Any Numbers Lately is a great abc book that explores numbers in our world. It does a great job of making math connections to real life. For instance, E is for elevator numbers and H is for house numbers. As an extension, I would have the class use this as a mentor text and then create their own abc’s of how they use numbers in their lives. They can illustrate it and put it with their class big books. Math Curse is the story of an upper elementary child who wakes up and finds that he can’t get his mind off numbers. He wonders about the numbers involved in his breakfast, he is mesmerized by numbers on the bus on the way to school and then bombarded by the math that whirls around him all day long. As an extension activity, I would have the students do a mural of the many ways they encounter numbers throughout their school day. (Before reading) How do we use numbers in our daily lives? (After reading) Can you all think of other ways we use numbers in our daily lives? Building Conceptual Understanding: As a mini-lesson to introduce counting by tally marks I read Tally O’Malley http://www.stuartjmurphy.com/books/level_2/detail.php?level_id=2&book_id=26. When introducing tallies, I have the children come up in groups and they count off. Every fifth student makes their arms like a tally mark across the other 4. We pull numbers or roll a big number or dotted die to decide which number we will make. The children have great fun and they are getting to see, feel and experience the tally first hand. After this, we begin to practice toothpick tallies. First we do it in partners and then we do it individually. 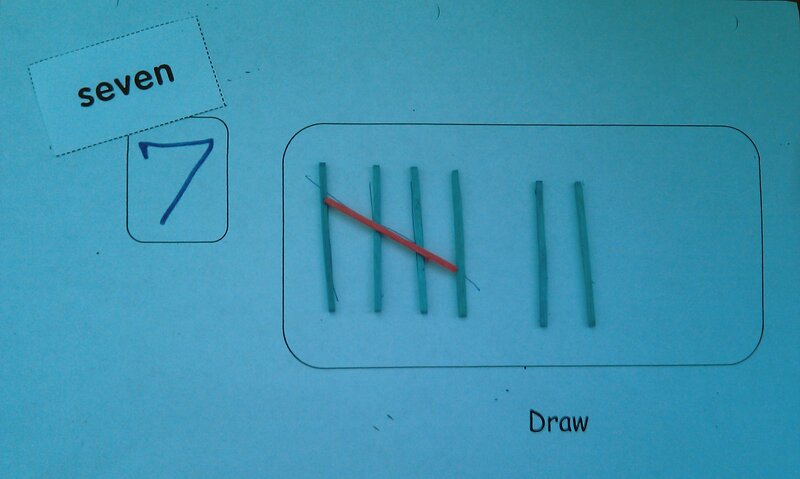 In partners, one person rolls and the other person counts out the toothpicks and represents them as tallies. The partner has to agree or disagree. They then glue down what they have decided is the correct representation of that number. They take turns playing this game for several rounds. After they play in groups, they start to work individually. I differentiate the whole process by giving different pairs and inidividuals different number ranges to represent. Finally, we play this same game, but we do it by drawing the tallies with crayons. 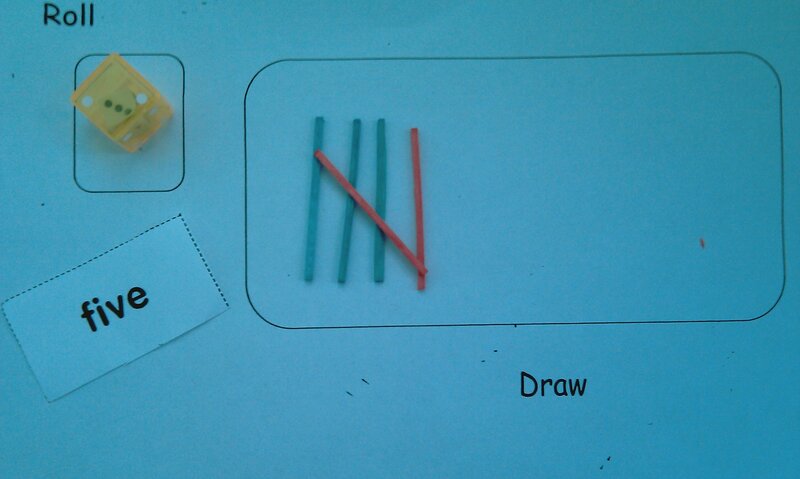 The fifth tally is always represented by a different color, whether with toothpicks or drawings. Practicing on the Pictorial and Abstract Level: We sing the tally song for reinforcement (see Mrs. Jones Tally song- we make up our own tune) http://www.mrsjonesroom.com/songs/tallymarks.html. See examples of tally mark cards on Enchanted Learning. You can make your own or sign up for membership and download them from this site. I have found this site to be worth the $20 dollar investment each year (http://www.enchantedlearning.com/math/tally/ ) Another idea can be found here (http://www.aimeeasher.com/shoppe/product.php?productid=3143). I also download these tally dominos and have the students match the number to the corresponding domino. I also have the students play comparing games with them. This book by David A. Carter is great for teaching Plus 1 facts. It is this fantastic pop-up book, that counts all these amazing things that pop off the pages, plus one red dot. We follow up with a 3 level lesson. Concrete level: Students roll the dice and count out the unifix cubes and build a tower. They then add 1 red unifix cube. Pictorial level: Students then draw a picture of their tower. Abstract level: Students add the number sentence. Follow- Up: Get red dots from Staples. Students roll the dice and then draw that many squares. Then they add one red dot. We also make our individual and class versions of One Red Dot. 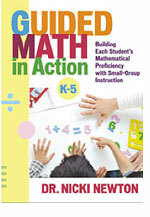 Picture Books are great springboards for guided math lessons. They allow you to immediately engage the students through storytelling and then to follow up with appropriate intervention or extension activities. I will be sure to discuss my favorite books on this blog. I buy most of my books used from Amazon and Barnes and Nobles online. I get them for really inexpensive amounts, ranging from 2 cents to $10 and then I pay for shipping. I belong to Amazon Prime so I get shipping for free sometimes and usually within 2 days.